The war on daily fantasy sports just took another and intense turn, with NFL players reportedly getting involved. 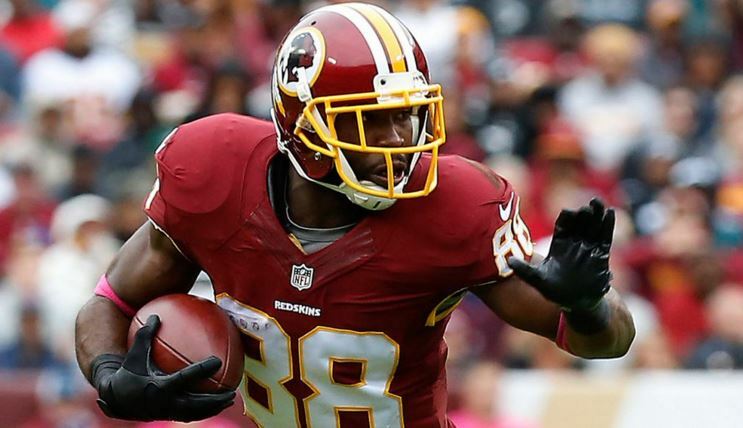 According to Mike Garofolo, the lawyer for Redskins wide receiver Pierre Garcon has filed a class action lawsuit on behalf of the NFL against FanDuel. "I am bringing this lawsuit against FanDuel for using my name, image, and likeness in both daily fantasy contests and through advertising on TV ads and infomercials. FanDuel has taken the liberty to engaged in these actions without my consent and without proper licensing rights. As a result of these activities, FanDuel daily fantasy contests have shown increasing revenues leading to large profits. Therefore, on behalf of myself as well as any other players who are being treated unjustly, I chose to file a complaint. Sadly for FanDuel and DraftKings, just because you have a deal with the leagues doesn’t mean you can use the players' likeness. The NFL doesn’t own Pierre Garcon.